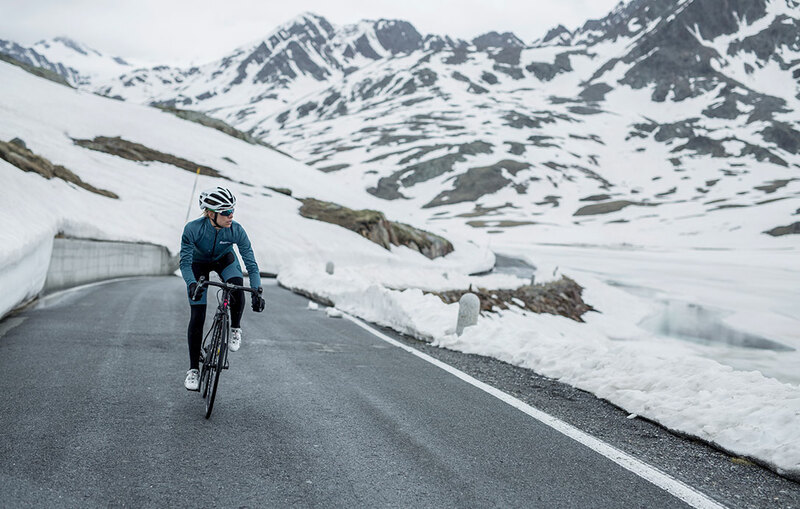 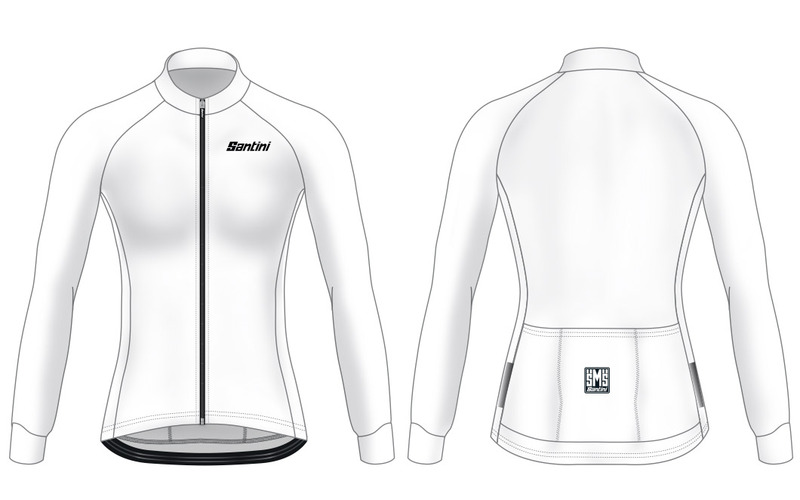 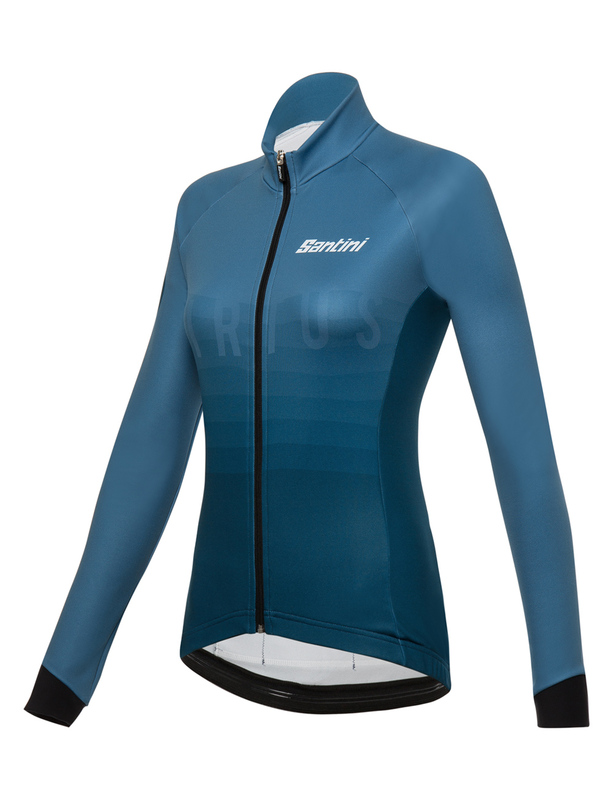 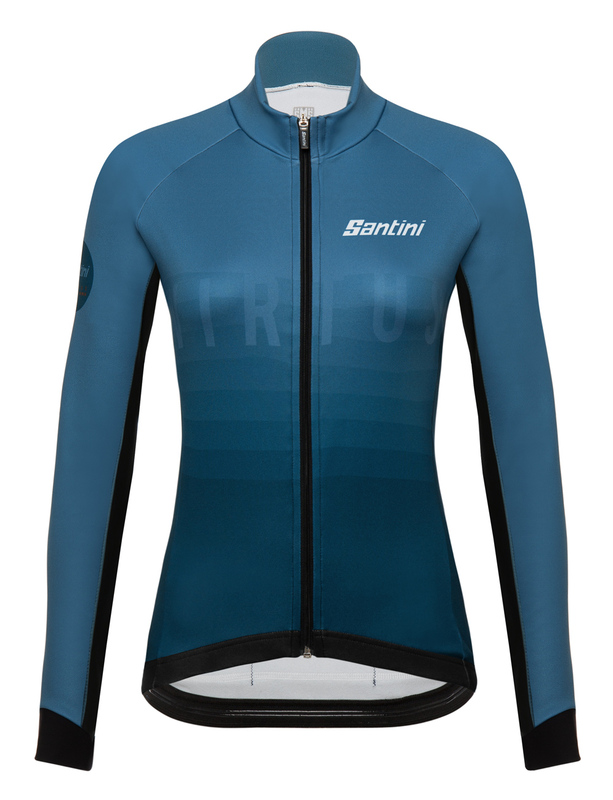 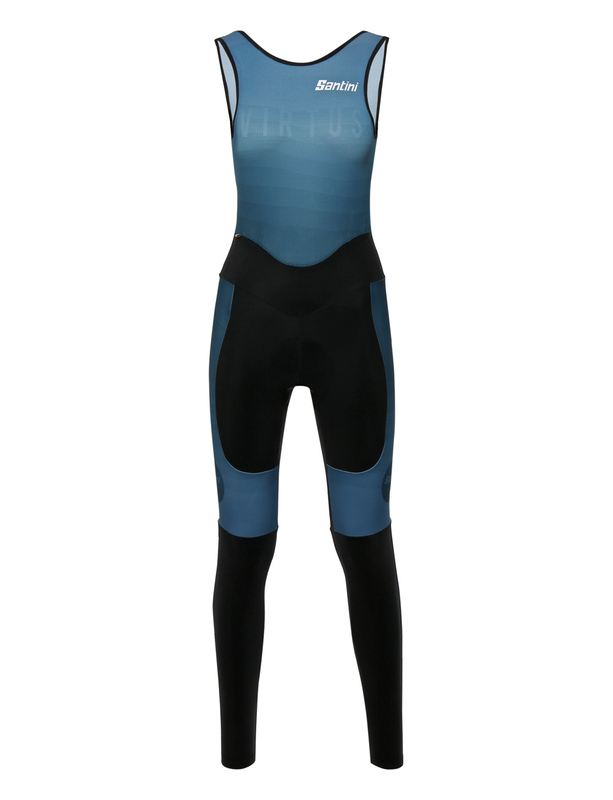 The VIRTUS long-sleeve jersey for women is built for true winter temperatures. 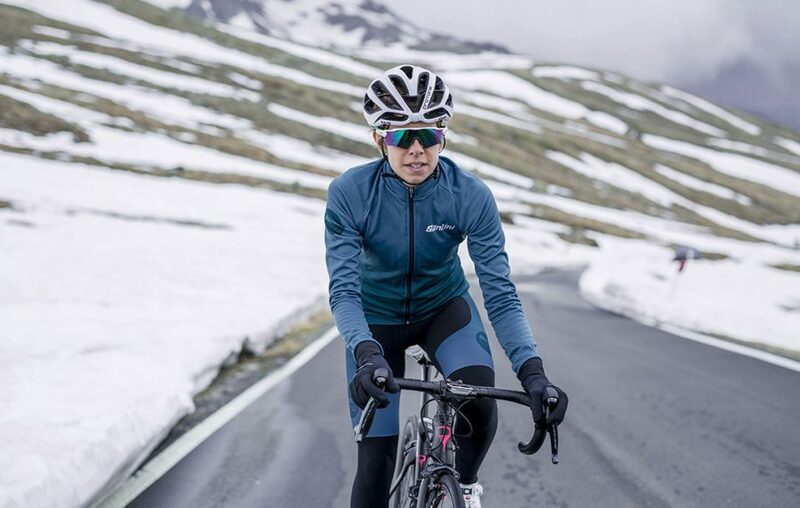 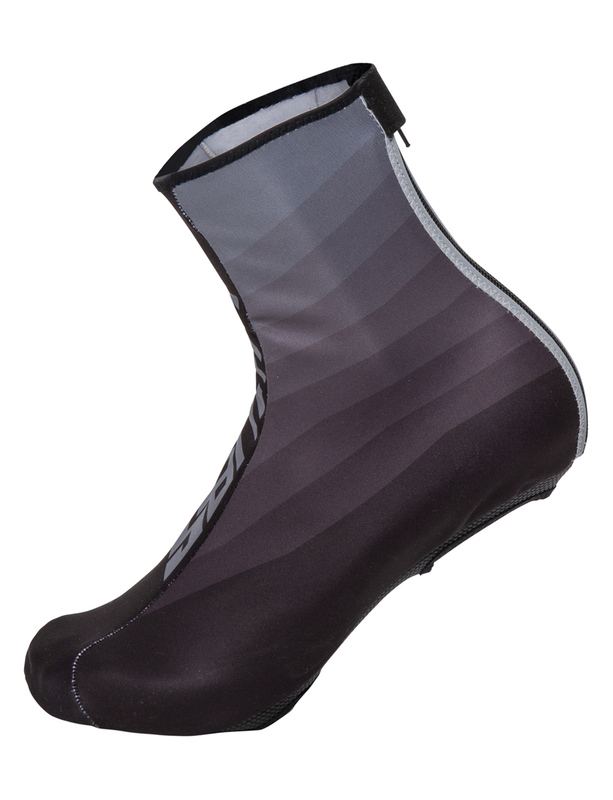 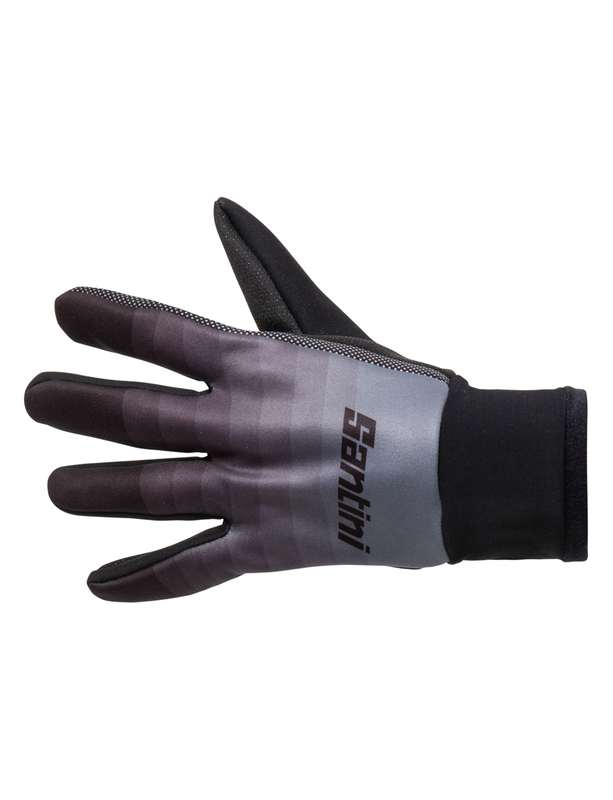 We made it out of Lite Pro thermofleece, which insures that you’re shielded better against lower temperatures. 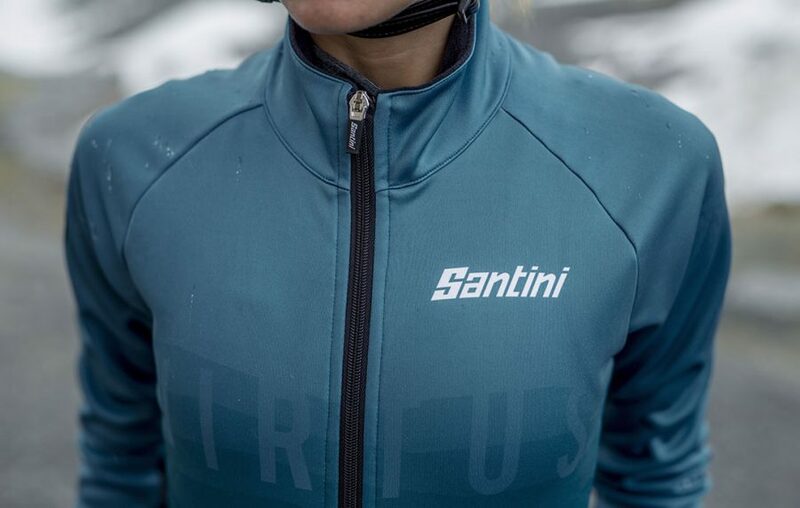 Equipped with a easy-to-use full-length zipper and a wide, triple back pocket to store everything you need during your rides.